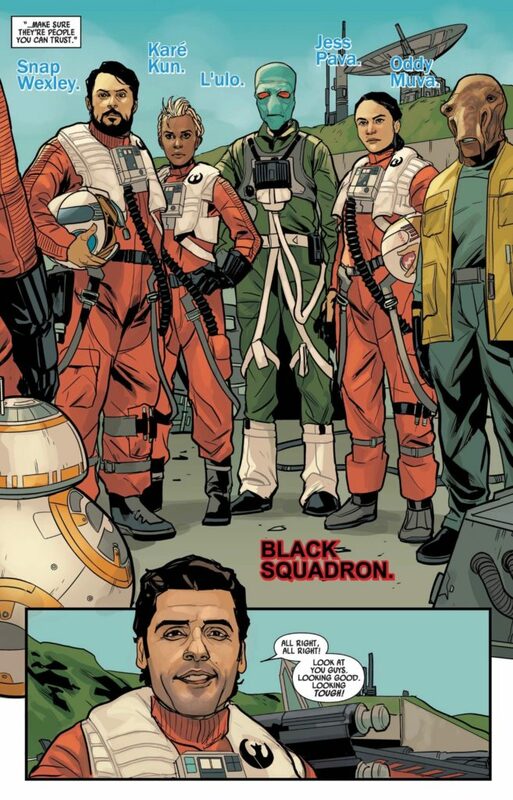 Karé Kun in Poe Dameron #3. 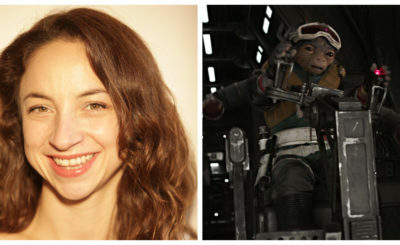 Karé Kun was a pilot who flew for the Resistance as a part of Black Squadron in the Poe Dameron comic series. 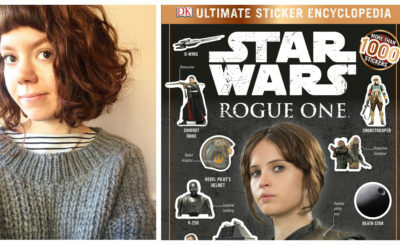 Kun debuted in the novel Before the Awakening by Greg Rucka. 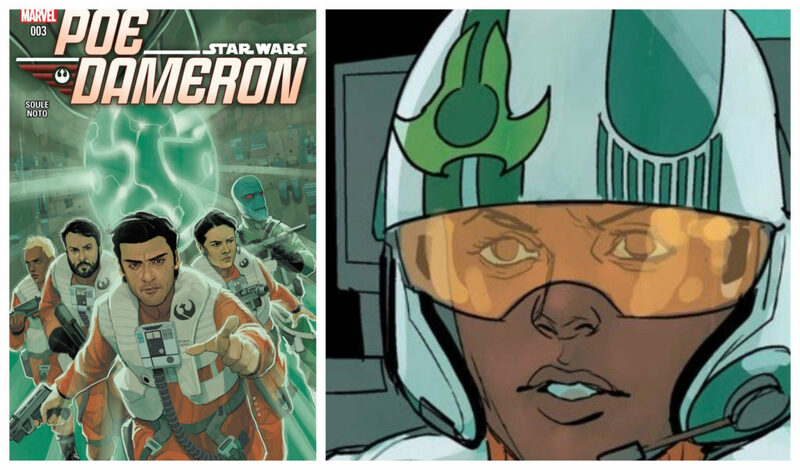 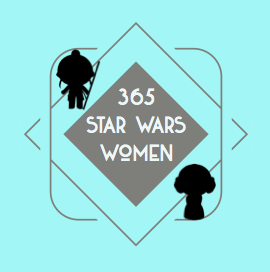 She has appeared in the vast majority of the Poe Dameron comic issues that will be ending later this year.